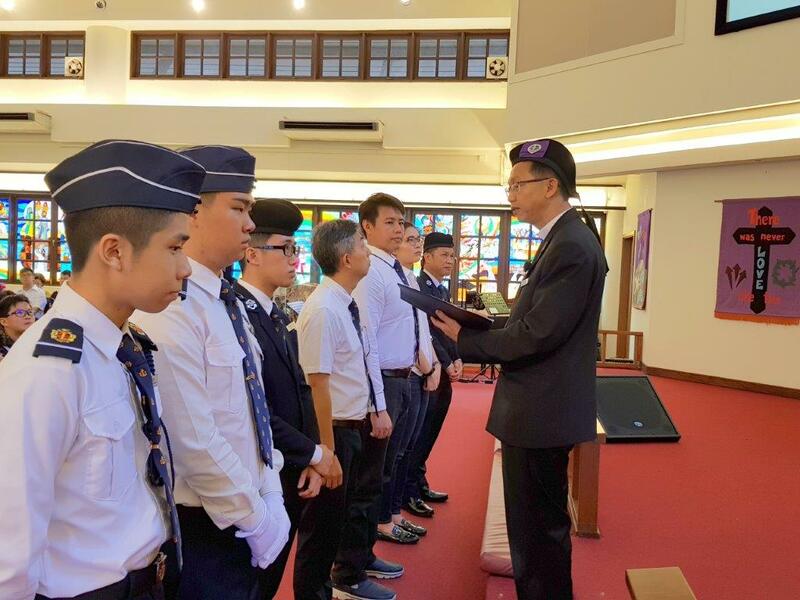 The Boys’ Brigade 32nd Singapore Company was founded in 1982 by founding Chaplain, Rev John R. Nelson with Bedok Lutheran Church as her sponsoring church. 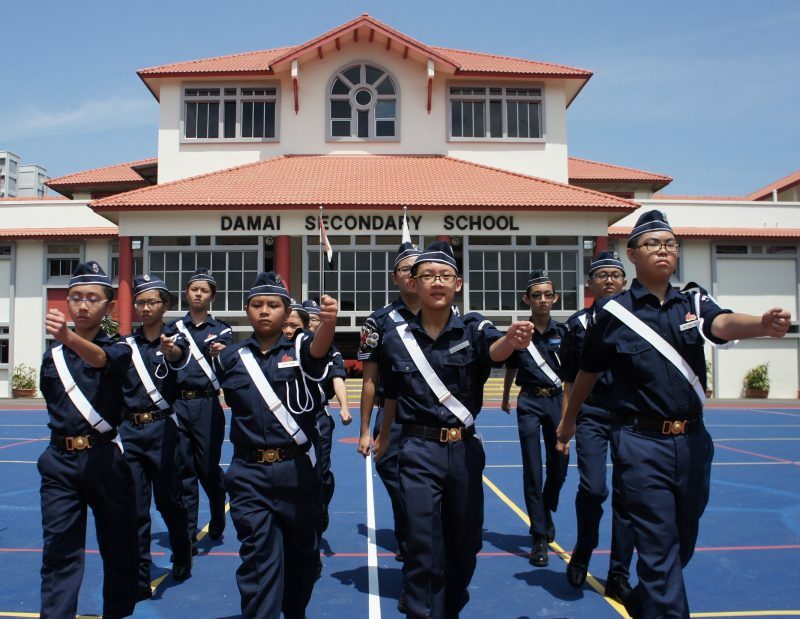 Currently, The Boys’ Brigade 32nd Singapore Company is based in Damai Secondary School (sponsoring School). It is run by a group of Volunteer Adult Leaders and Primers who are commissioned by the Brigade as officers. 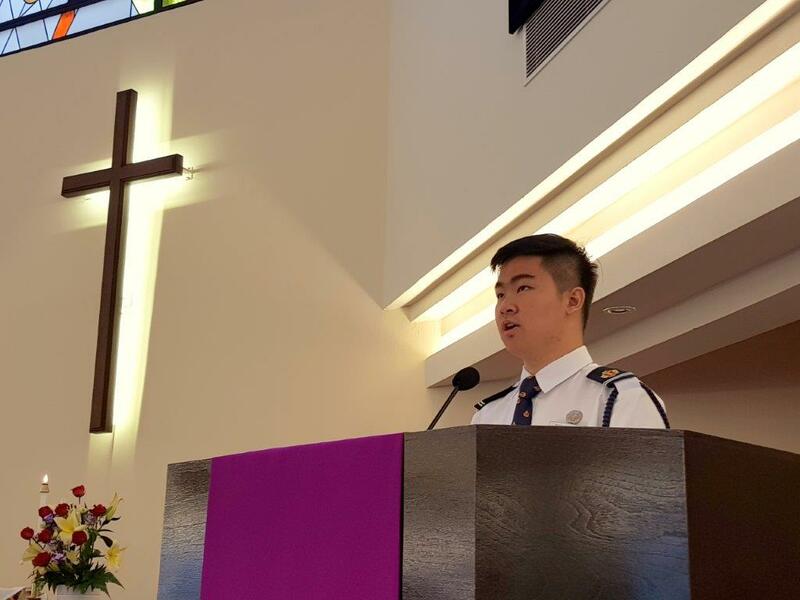 To nurture youth, based on Christian values to lead and serve. We are First for Youths. We provide meaningful and challenging activities. We are enterprising, in tune with our changing world. We actively engage our stakeholders. We are a Christian organisation, for all Youth. 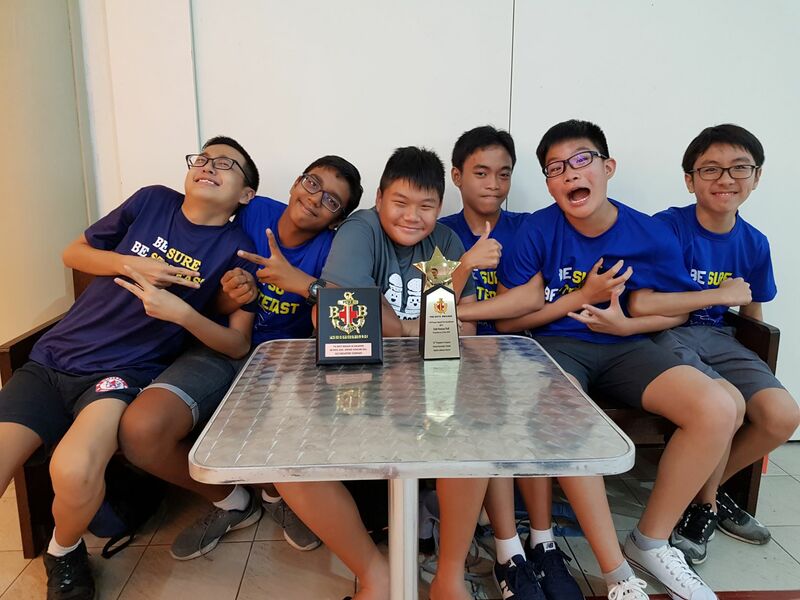 We would like to congratulate the 32nd Singapore Company Boys’ Brigade for achieving the JM Fraser Award (Gold) 2017. 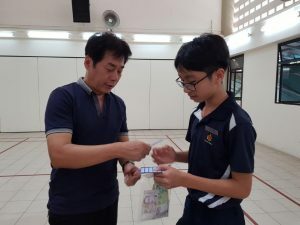 We also want to congratulate Warrant Officer Yeo Wei Ming, Logistics NCO for achieving “The Best Boy Award (SP Chua Medal)”. We thank God for the teachers, officers and primers for their contributions to the achievements. We would like to thank all BLC members and friends for their generous contributions toward the 32nd Singapore Company BB Week.